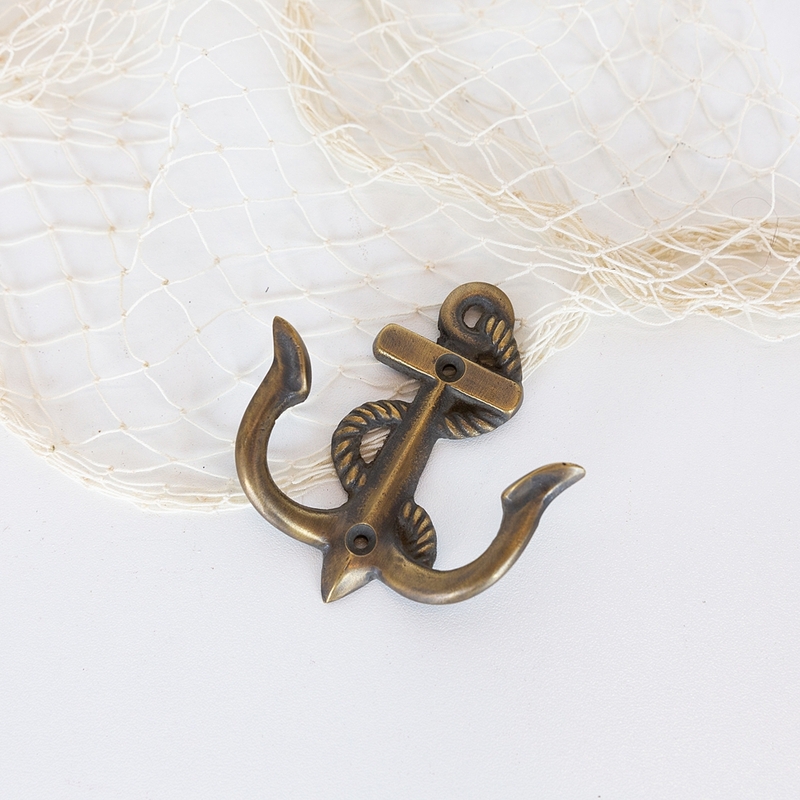 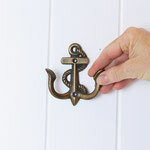 These little brass wall hooks are perfect for a nautical project! Each piece has two hooks on which to hang your belongings, and a rope detail twisting around the anchor. Perfect to hang towels, hats or bags. 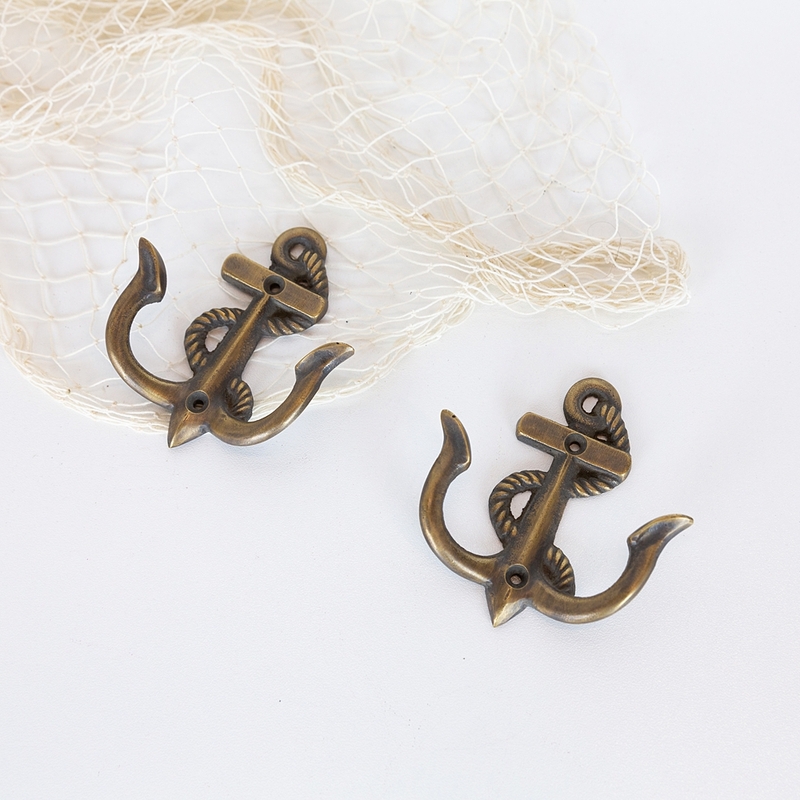 They would look adorable in a child's room, or as hooks in the fitting room of a boutique. This listing is for a pair.